However, before the release, Kaala has courted a controversy over Rajinikanth's recent statement over Cauvery water issue. Superstar Rajinikanth’s much-awaited film Kaala, which is releasing in various language is all set to hit screens on June 7. The film also starring Huma Qureshi and Nana Patekar, is one of the anticipated films of the season. The team recently geared up for another promotional day. However, before the release, Kaala has courted a controversy over Rajinikanth’s recent statement over Cauvery water issue. Karnataka Film Chambers of Commerce decided that Rajinikanth’s film Kaala will be banned in Karnataka. Rajinikanth in his statement said that whichever government comes to power in Karnataka should implement the Supreme Court order about Cauvery water sharing and this is the reason why the KFCC has decided to ban the film there. Well, Rajinikanth has all hopes and is expecting a smooth release in Karnataka. 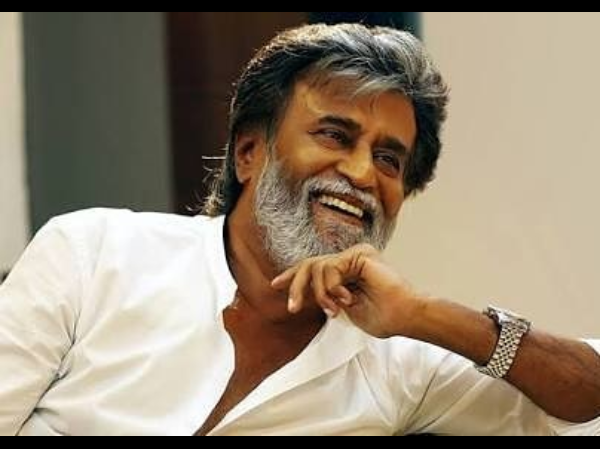 The superstar is waiting for a decision over the ban on the film Kaala. “I don’t think there will be any problems in Kaala releasing in Karnataka because they (some groups) are seeking a ban without any reasons. I am sure (Chief Minister H D) Kumaraswamy knows that what is just because it is not just Tamils, but people who speak other languages as well, who are wanting to watch the film. They should not be cheated,” Rajinikanth told reporters at the promotions of his upcoming film Kaala. The superstar further added that he is sure Karnataka Government would do some arrangement to release the film in the state. “I am sure Government of Karnataka will make all arrangements for the release and even if there are any problems, they will provide security (to theatres that screen the movie). Above all, I am sure elderly Deve Gowda will not allow the film to be banned,” Rajinikanth added.